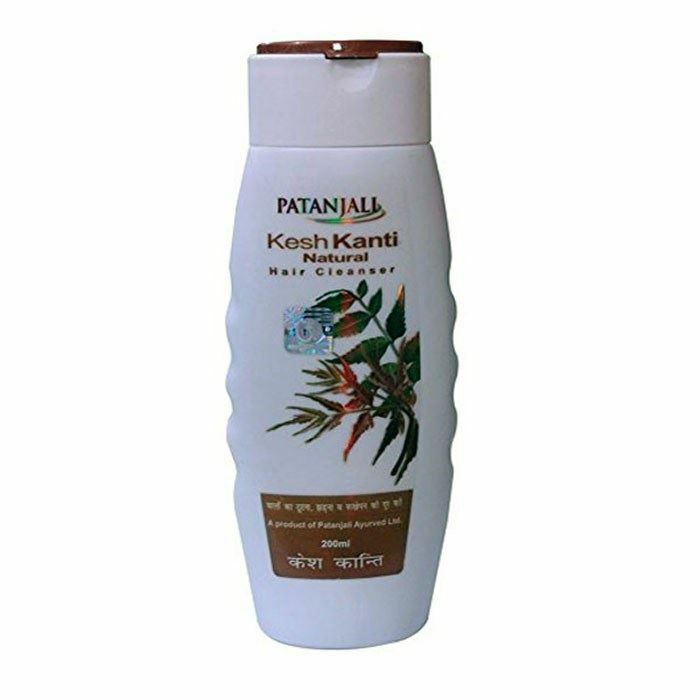 Patanjali Kesh Kanti Natural Hair Cleanser contains natural ingredients like amla, shikakai, henna, neem, tulsi, aloe vera.The texture of the shampoo is soft and smooth with good consistency. It is neither very thick nor very thin. It creates good lather and the scent does not tend to intensify. It is easily rinsed away. After using the shampoo, hair feels soft, thoroughly cleansed and manageable with a healthy shine. Creates good lather. 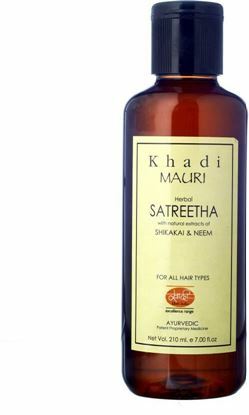 Patanjali Kesh Kanti Natural hair cleanser makes hair soft, manageable and thoroughly cleansed. It imparts a healthy shine to the hair. Patanjali Kesh Kanti Natural hair cleanser is easy to rinse off and does not leave residue behind. 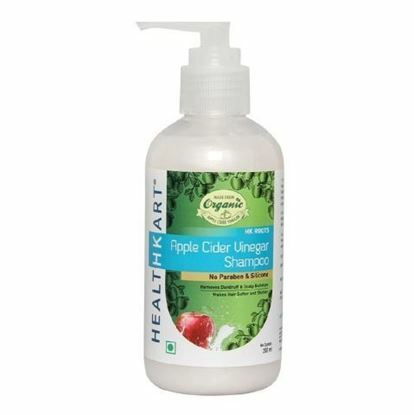 Patanjali Kesh Kanti Natural Hair Cleanser suits all hair types. 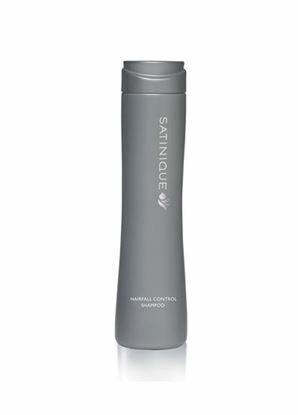 Amway Satinique Hairfall Control Shampoo is a pampering shampoo helps reduce hair loss due to breakage and leaving it looking fuller and thicker. It contains Enerjuve, that helps restore hair to its healthy-looking state, with a unique blend of Ginseng, Eclipta Alba Extract and Mulberry Leaf Extract that help increase circulation of the scalp while energizing and stimulating the scalp with massage. Helps provide a healthy environment to encourage new hair growth. 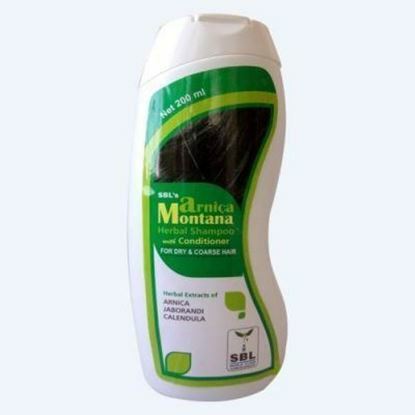 SBLs Arnica Montana herbal shampoo with conditioner is formulated using herbal extracts of Arnica, Calendula, Thuja and Jaborandi. Developed specially for dry and coarse hair to give them shine and making them manageable.